GEORGE TOWN: Malaysian teen Mohd Haziq Mohd Tarmizi, who was listed as missing following the attacks at two mosques in Christchurch recently, has been confirmed dead. State Welfare and Caring Society committee chairman Phee Boon Poh said this was told to him by embassy personnel. “Haziq is confirmed dead. The embassy had received this information,” he told reporters in a group chat, here, today. 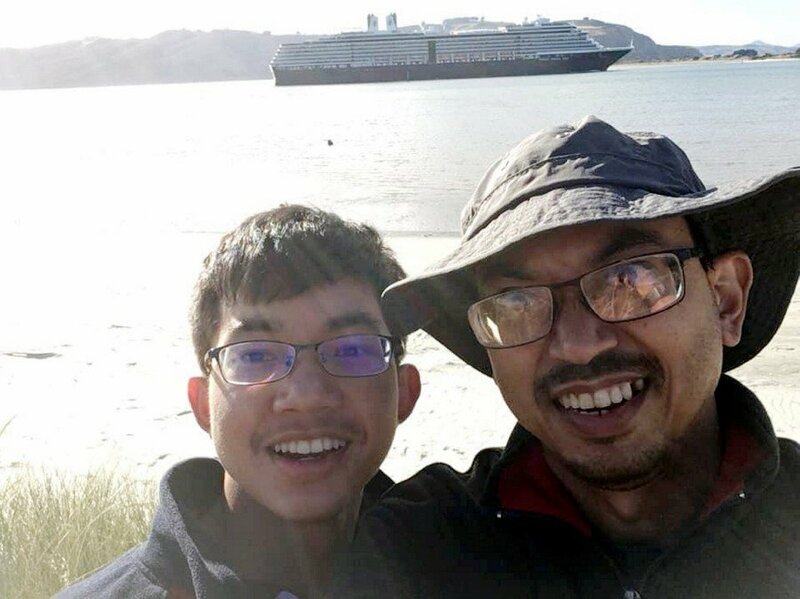 Haziq, 17, is the son of Mohd Tarmizi Shuib, 42, who is currently being treated for gunshot wounds at the Christchurch Hospital following Friday's massacre at the Al Noor Mosque. Tarmizi's other son Mohd Haris, 12, is undergoing treatment at one of the children's hospitals in Christchurch due to trauma. Two other Malaysians — Mohd Nazril Hisham Omar, 46 and Rahimi Ahmad, 39 — were injured in the attack. They are also being treated at Christchurch Hospital and reported to be in a stable condition. It was reported that the Malaysian High Commission in Wellington had exhausted all efforts to locate Haziq. On Tuesday, Bayan Lepas assemblyman Azrul Mahathir Aziz said Haziq's mother had been asked by the New Zealand police to provide details on the boy, including marks on his body.